Have no idea what to quilt where... Don't understand the difference between stippling and meandering... 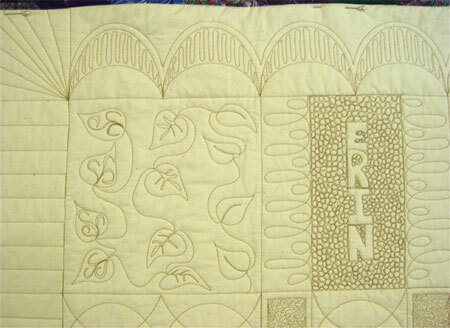 Tired of stitching in the ditch... and does every little quilting line have to be marked? 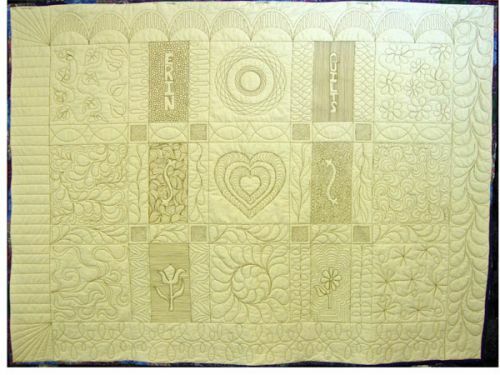 Get the answers to these and many other perplexing quilting question while you learn the ins and outs of machine quilting.